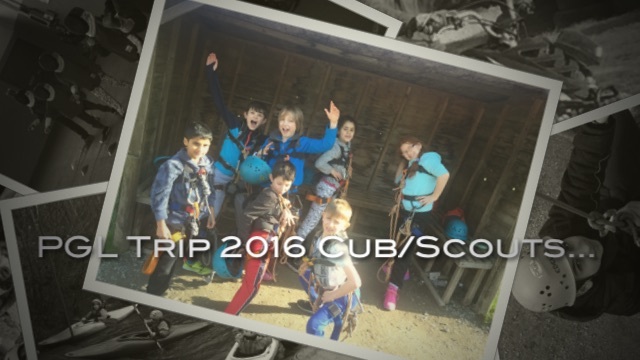 Scouts is for boys and girls local to Withington aged between 10.5 and 14. Our Scout Troop meets term-time only on Mondays between 7.00 and 9.00pm. Uniform can be bought locally at MCS Stores, 220 Fog Lane, Manchester, M20 6EL.